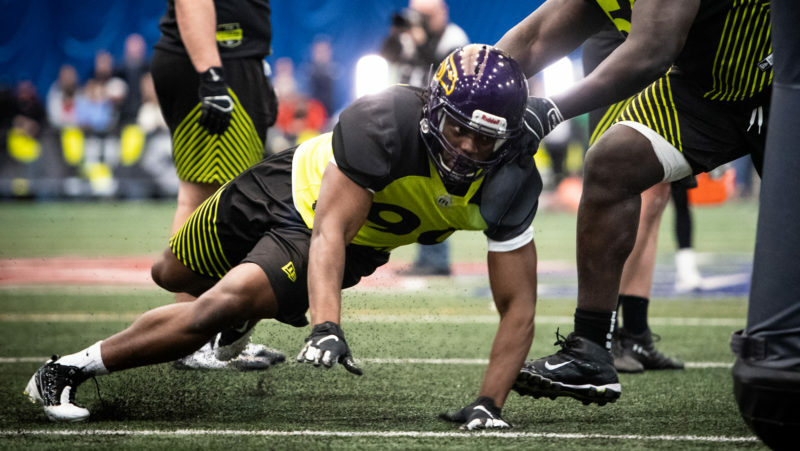 TORONTO — The Argos’ new-look defensive line may look oddly familiar, as the team has signed free agent defensive lineman Justin Hickman from the Hamilton Tiger-Cats. Hickman is the third former Ticat to join the Argos’ defensive line this off-season, joining Brian Bulcke and Bryan Hall as those moving up the QEW and onto a revamped D-line coached by Defensive Coordinator Rich Stubler. 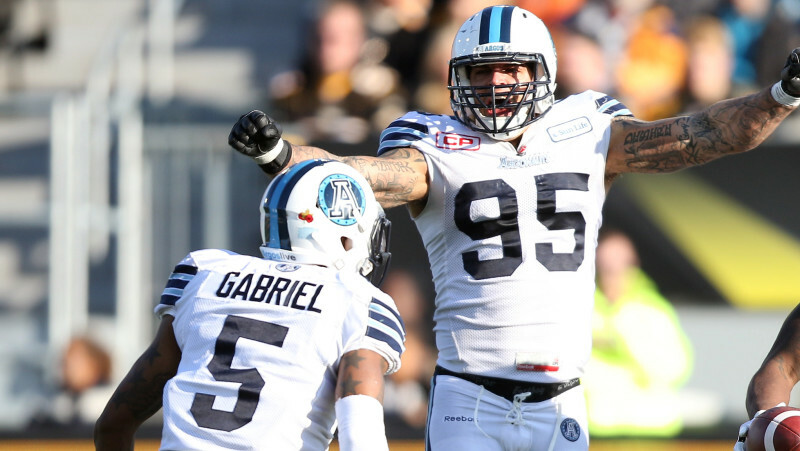 Justin is a great addition to our defensive line and locker room,” said Argos GM Jim Barker. 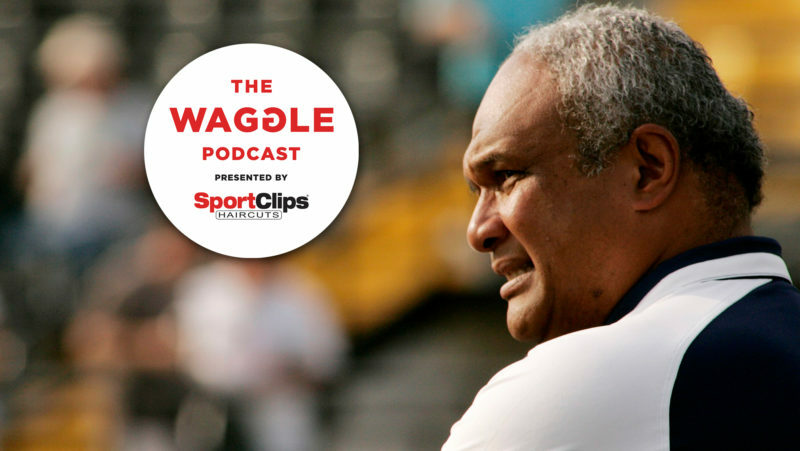 “He’s a proven player in our league and continues to perform at a high level year after year. 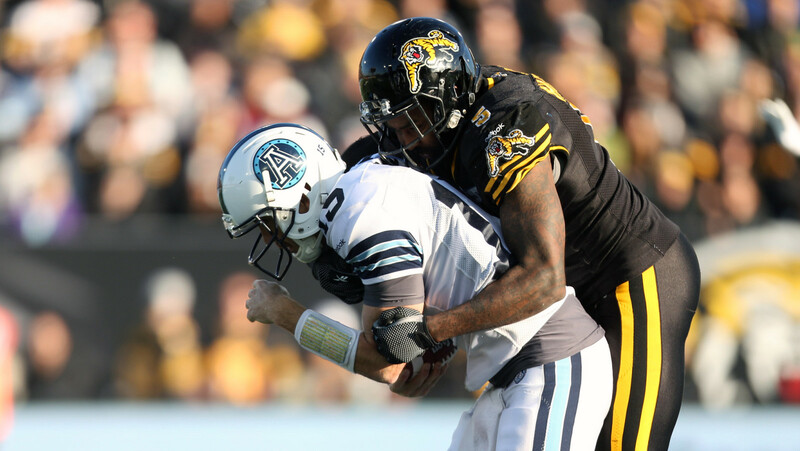 A five-year CFL veteran, Hickman has 36 career sacks and has played at least 14 games in four out of five seasons with the Ticats. He joined the Tabbies in 2009 and played three seasons before departing to the NFL, then returned in 2014 to re-join the Ticats. 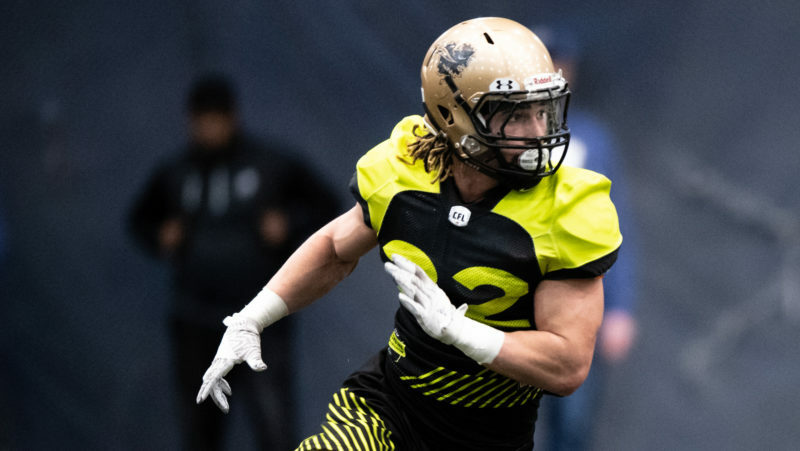 The 30-year-old UCLA graduate was a key playmaker on the CFL’s biggest playmaking defence last season, forcing two fumbles and recording eight sacks to go with 28 tackles in 14 games. Hickman has forced 11 fumbles over his career, including a career-high four in 2011. 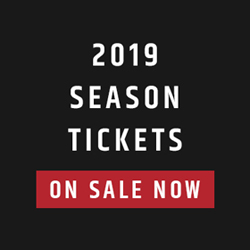 “Firstly, I would like to thank Jim Barker and the Toronto Argonauts for allowing me to be a part of such a special year for the club,” said Hickman. “I’m definitely excited about the opportunity to play for a great organization and in front of great fans. The Argonauts also announced today that the team has signed international linebacker Jean Fanor. Fanor, a 6-foot-1, 200-pound native of Miami, Fla., signs with the Argonauts after stints with NFL’s Green Bay Packers and Kansas City Chiefs, and the Arena Football League’s Tampa Bay Storm over the last four seasons. In 35 games in two seasons with Storm, he registered 195 tackles, 4.5 tackles for a loss, four forced fumbles, three fumble recoveries and 15 pass breakups. The product of Bethune-Cookman set the Storm single-season record for tackles with 128.5 in 2014.